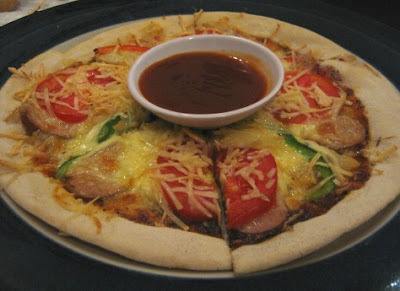 We ordered this pizza when we had dinner at a café last week. Yummy! I want, I want! Have a fabulous week! Are you trying to fatten us up?